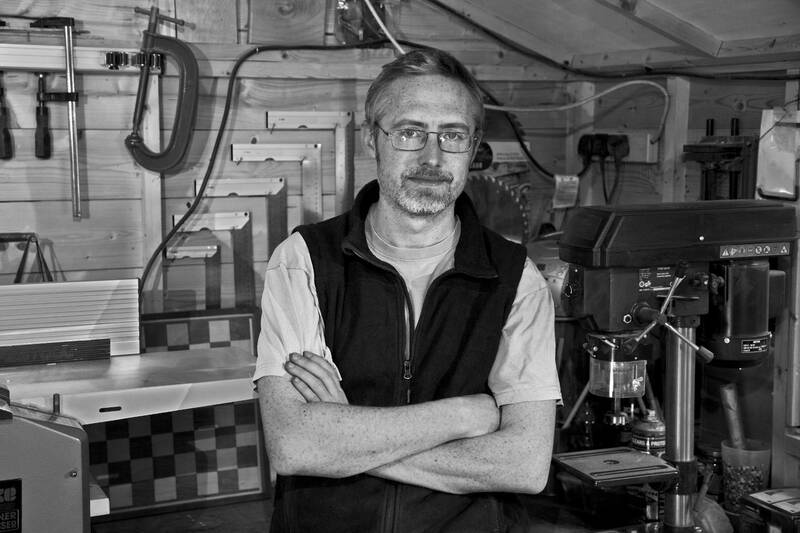 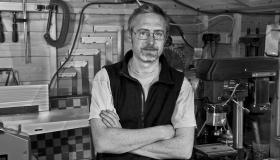 George Moor Design offers unique hardwood kitchenware products, handmade in his Dublin studio. 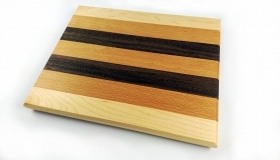 He specialises in the production of End Grain Chopping Boards, favoured by professional chef’s due to their superior longevity and hygienic properties. These boards can withstand serious knife work, retaining their smooth chopping surface. 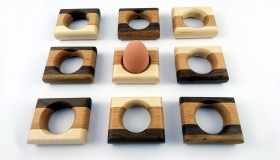 Their intricate patterns in a mixture of Irish and Exotic woods mean you’ll always want this wonderful meeting of form and function on display in your kitchen. 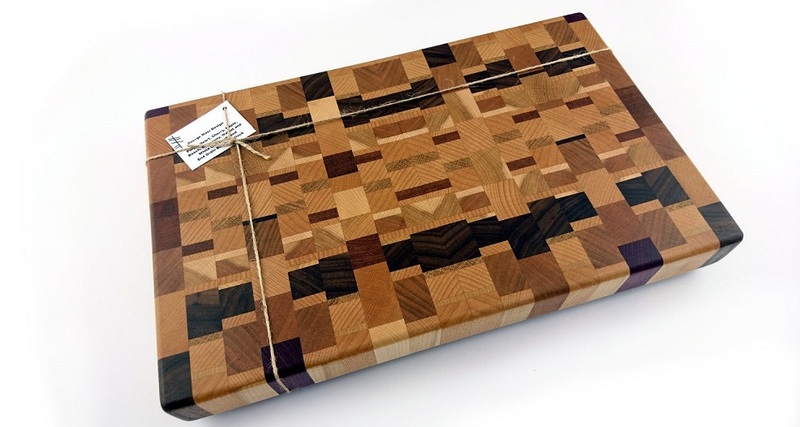 Popular as Christmas gifts (naturally! 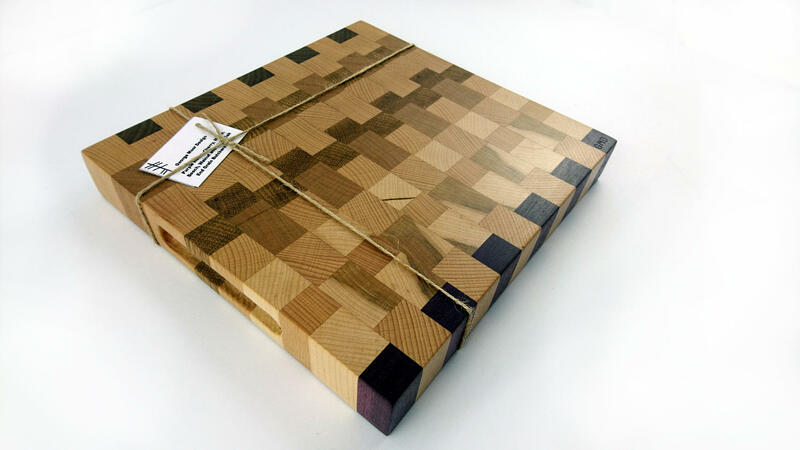 ), wedding gifts, house warming presents or something special for that hard-to-buy-for cook in your life! 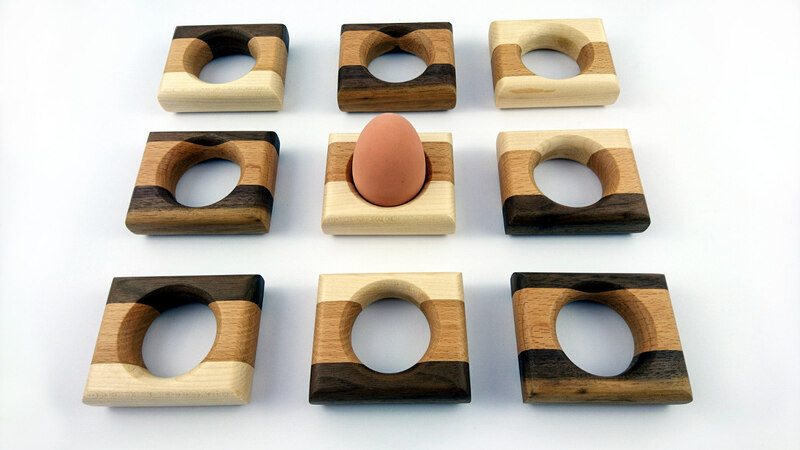 George Moor Design will also have a range of other kitchen products available and is currently working on one or two new pieces for this years Dublin Flea Christmas Market.